More and more couples are choosing a destination wedding in Lake Garda, which also means many more couples are looking for a Lake Garda wedding photographer who knows how to create something a little out of the usual. Lake Garda is a fantastic place to visit and ever since I first visited I always wanted to be a Lake Garda Wedding Photographer and I’ve been itching to get back there as much as I can to explore the incredible possibilities it has for couples to capture their big day. Getting married in Lake Garda can be logistically complex, but believe me it’s worth the effort. And don’t worry, I can take all the stress out of your Lake Garda wedding photography. 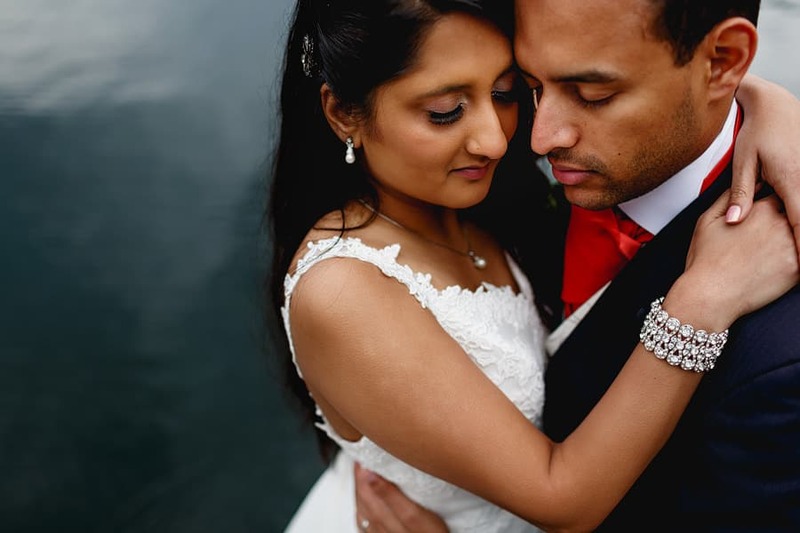 As soon as I know about you and the kind of day and wedding photographs you want, I can make sure the emotion and atmosphere are captured in a completely unique way. Being chosen as a Santo Winery wedding photographer is an honour, and I would love to use and grow my experience of shooting in this amazing city with you. If your big day is actually several big days, I’ll make sure I’m there for every minute of it. When working as a Lake Garda wedding photographer in the past I worked across multiple venues on multiple days, adapting my approach where required to fit with the couples’ plans. Wherever you plan to be throughout your multi-day Lake Garda wedding, I’ll make sure every unique moment is captured just the way you want it.